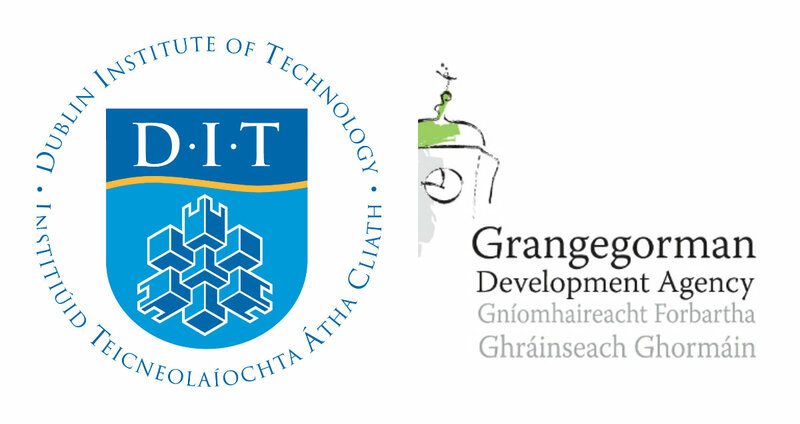 The Grangegorman Urban Quarter is a proposed education, health and community development by the Grangegorman Development Agency for Dublin Institute of Technology and the Health Service Executive. The site's design has been provided by the American architectural firm of Moore Ruble Yudell under the direction of Irish-born Architect James Mary O'Connor. The first construction work of the new DIT campus started in 2013 with the extensive refurbishment of several listedo buildings. These will accommodate 1,400 staff and students, who will move there in 2014. A further 10,000 staff and students will move by 2017 into two major quads which are being built as public private partnerships. When fully completed DIT Grangegorman will accommodate over 20,000 staff and students and for the first time all DIT activities, currently in 39 buildings, will be located on one integrated campus.